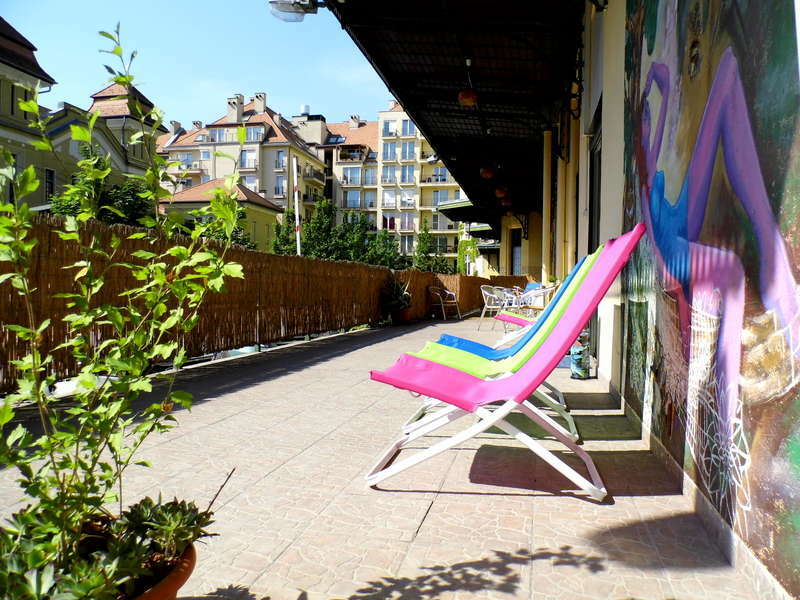 Our best value policy guarantees you a great number of advantages for a real budget price: 24-hour reception service, magnetic-chip keys that allow you a maximum freedom of coming and going, free Wi-Fi in all areas of the hostel along with several guest computers for your use (free of charge), fully equipped kitchens on all floors, a coffee machine, lockers and a safe at the reception. The price includes the bed linen and sheets and for a very small extra fee we also provide anything else to make your stay comfortable: towels (€1), a safe private parking lot (8€/night) and printing possibility at the reception. All-inclusive laundry service (including the use of washing powder) available on the next corner. 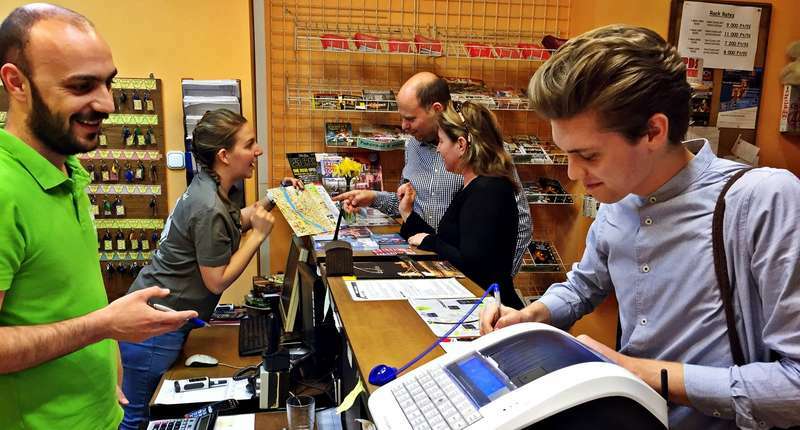 Our reputedly friendly, helpful, up-to-date and well-informed staff is always at your service – no matter what you need we do our best to help you! 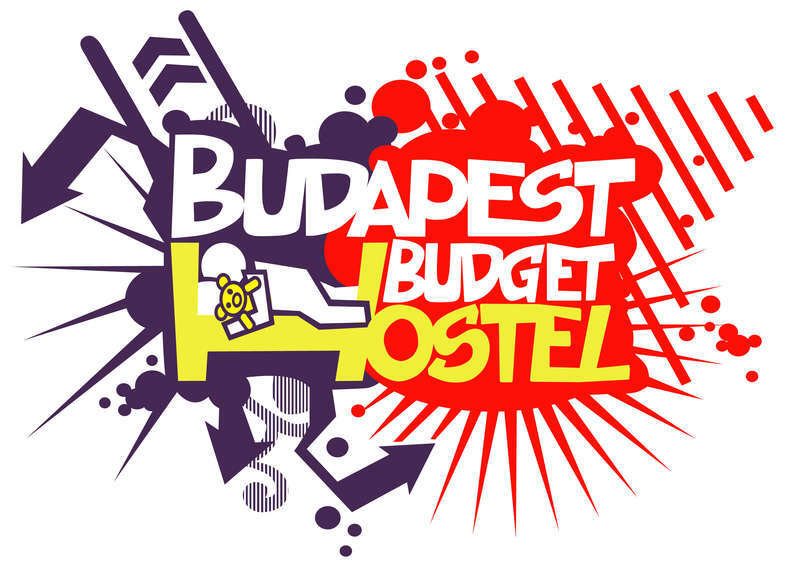 Budapest Budget Hostel is ideally located, you can easily get to us from the main arrival points of Budapest. If cancelled or modified up to 3 days before date of arrival, no fee will be charged. If cancelled or modified later, 100 percent of the total reservation fee will be charged. We accept only non-refundable reservations during these dates. The total amount of the reservation fee will be charged right after reservation is finished.